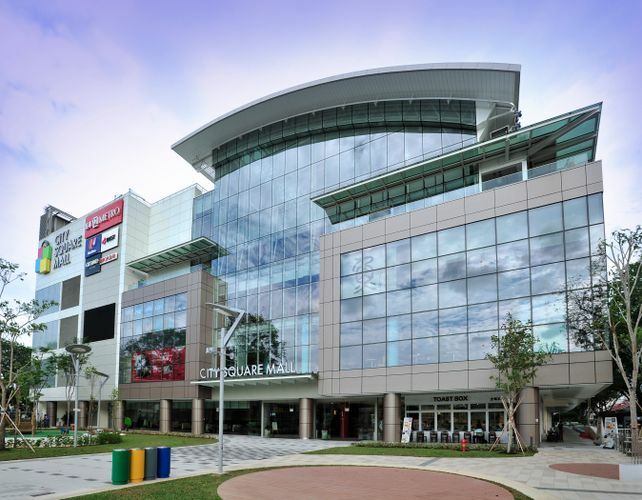 City Square Mall, located at the junction of Serangoon and Kitchener Roads, sits on the site of Singapore's historic New World Park. Having close proximity to Little India, one of the Top 5 must-see tourist spots, with direct connection to Farrer Park MRT station, it hopes to attract both local and tourist shoppers. With over 700,000 sq ft of gross retail space, spread over five retail levels, two basements and four levels of lifestyle services, it is home to about 200 tenants that caters to the lifestyle needs of today's discerning mid-income families. Offering a wide array of value-for-money merchandise and services, exciting promotional activities, street fare as well as international cuisine, City Square Mall is envisioned as a miniature 'town-centre' which provides the perfect setting for the community to meet, play and shop while acquiring an eco-learning experience. Super Rewards for Super Shoppers! Join the Go Nuts, Go Nutella Challenge!